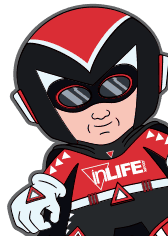 inLIFE join Birmingham’s business elite! 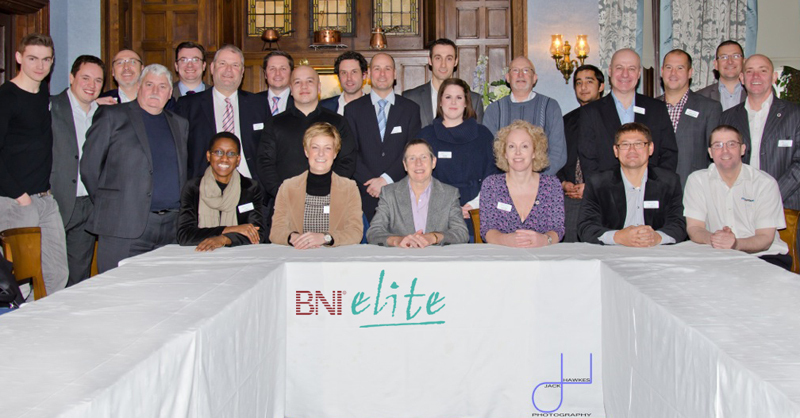 We are proud to say we have been accepted as members of the BNI Birmingham Elite business group. The Birmingham BNI are an elite chapter of businesses in and around the West Midlands sharing knowledge and referrals to ensure we only recommend the best of the best to our clients. 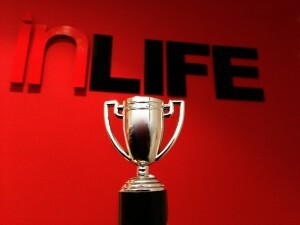 Not only that during the last meeting of 2012 we are proud to say inLIFE won the 60 seconds business talk. If you are interested in how to become a member of the BNI please drop us an email and we may be able to arrange a visit.